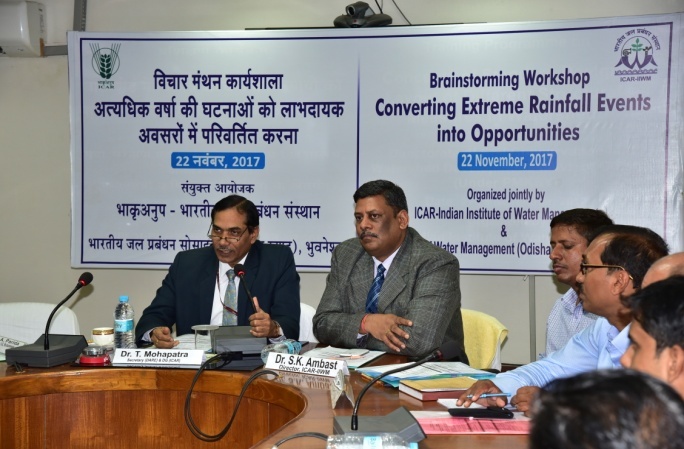 The ICAR-IIWM has linkages with various agencies providing training, consultancy, collaboration or contract research services. 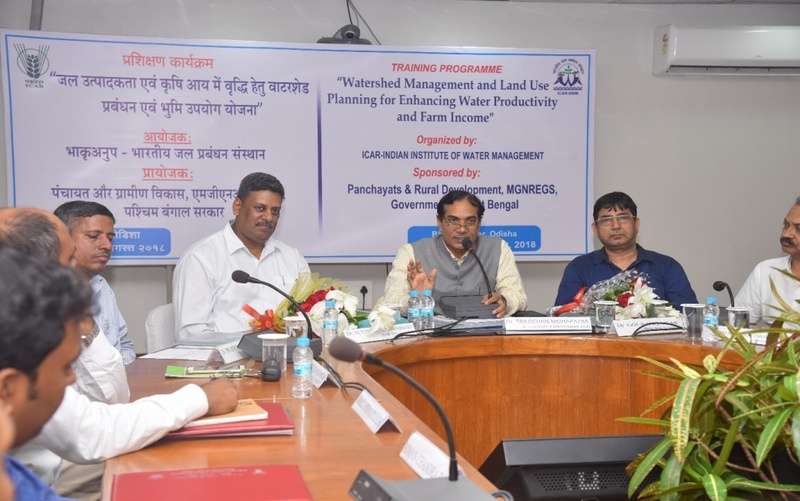 It has provided a platform for public and private sector institutions dealing with water management research to address their scientific problems, monitor research and development activities and their evaluation in a cost effective manner. 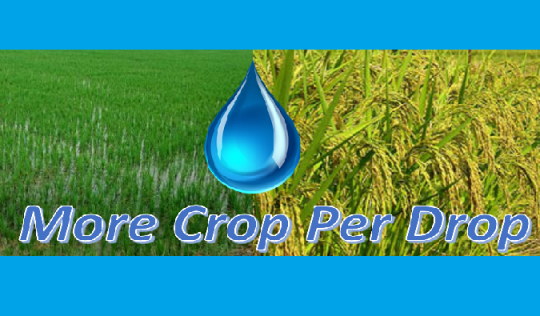 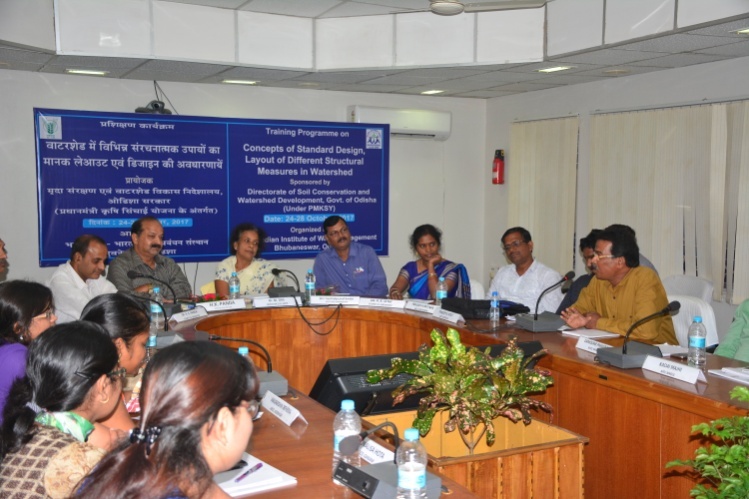 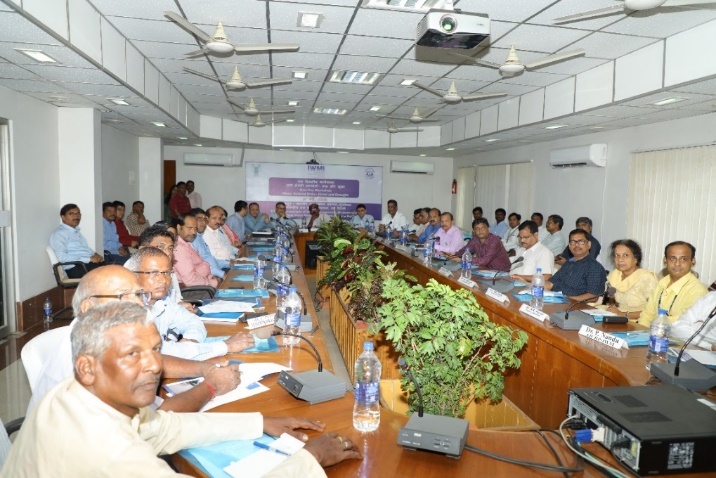 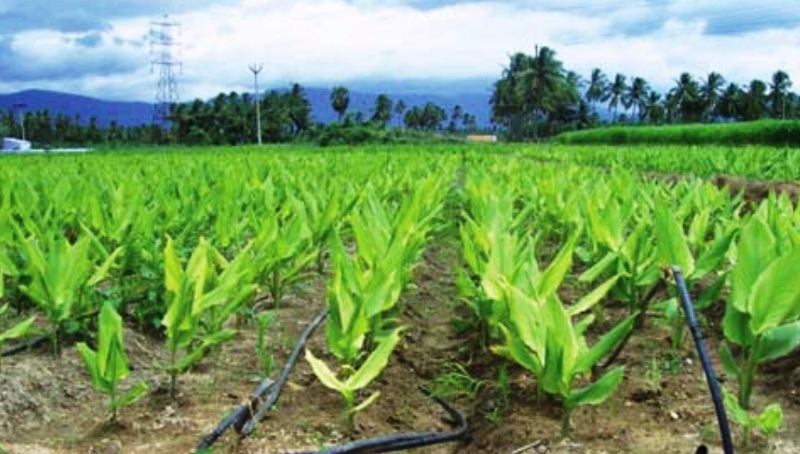 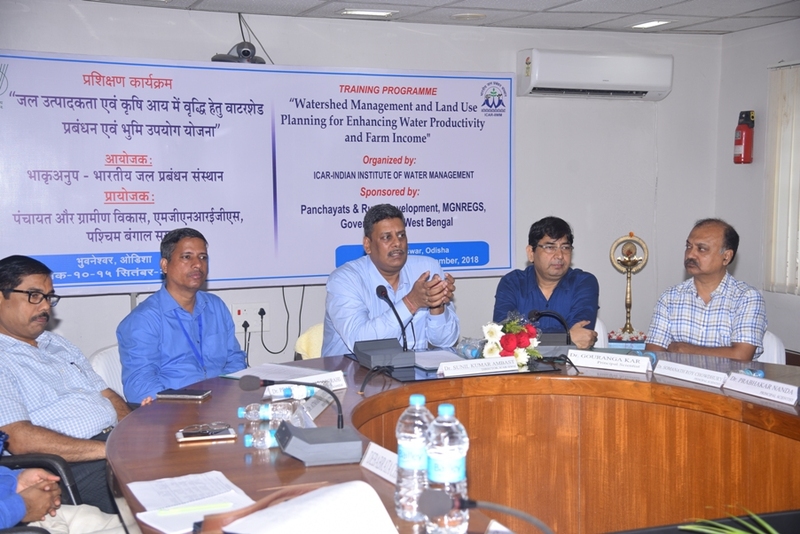 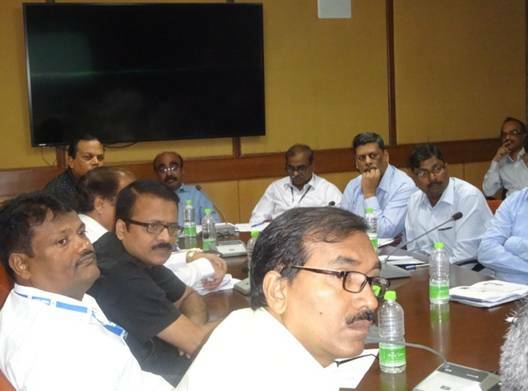 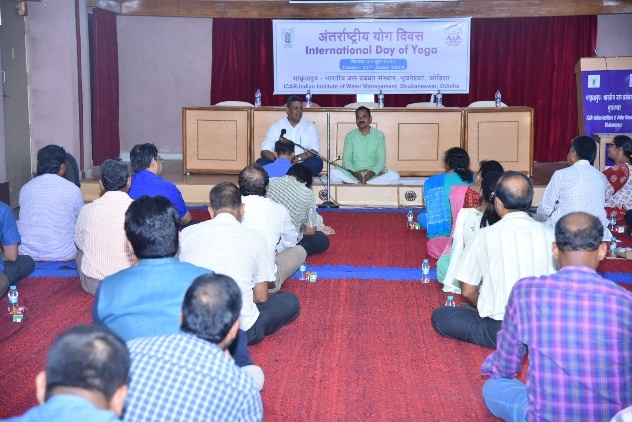 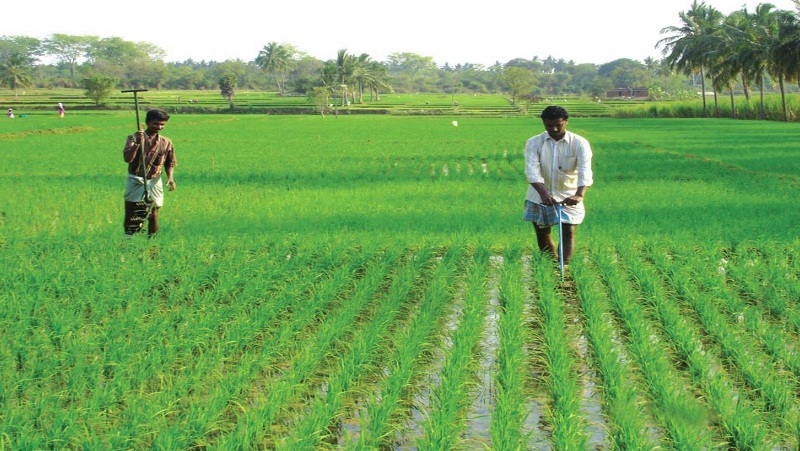 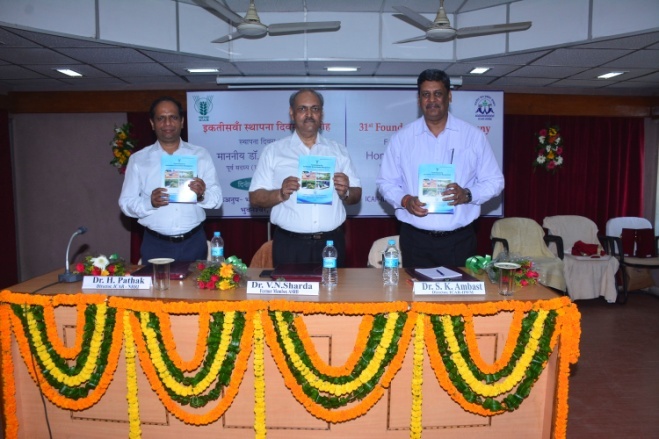 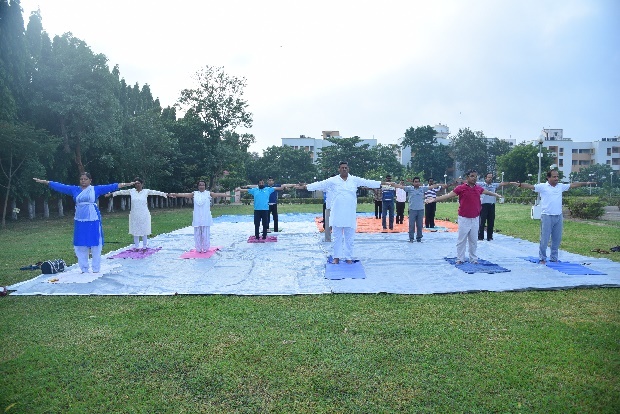 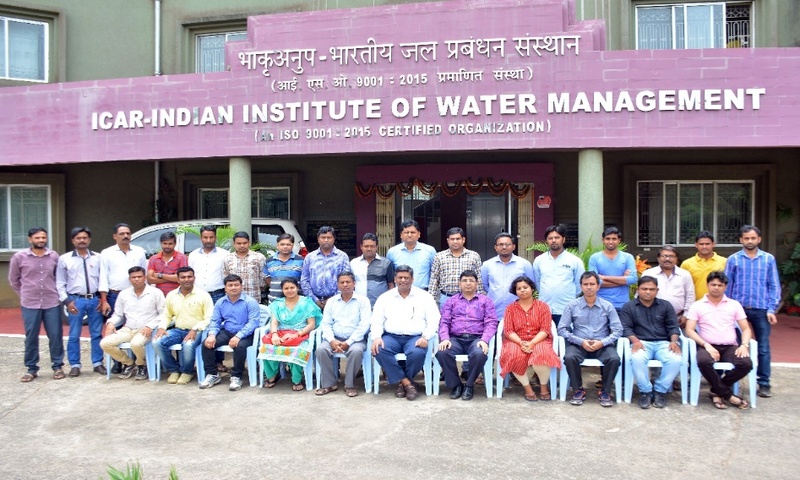 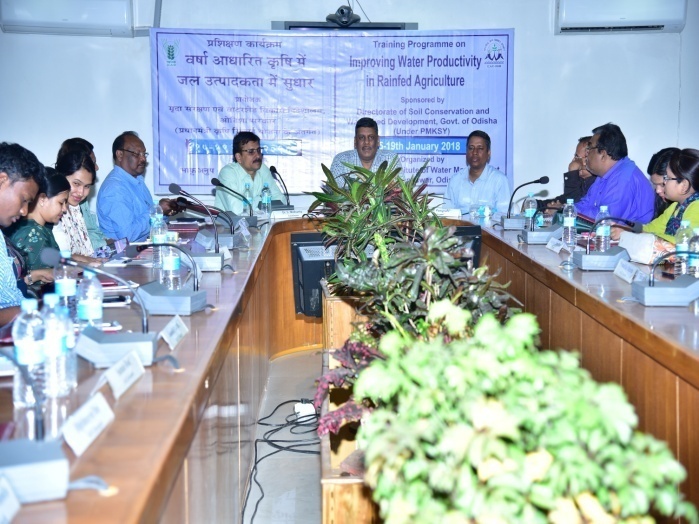 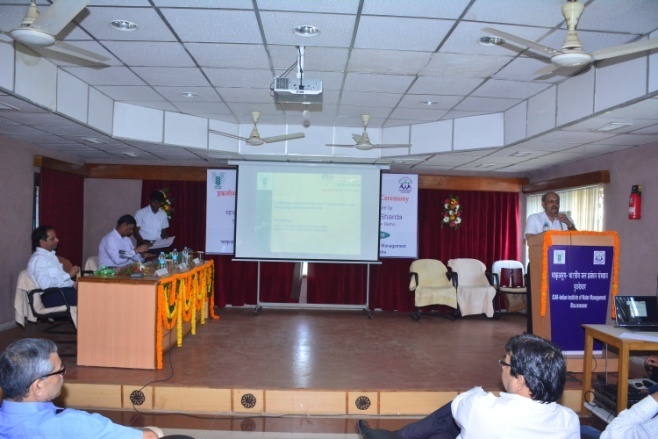 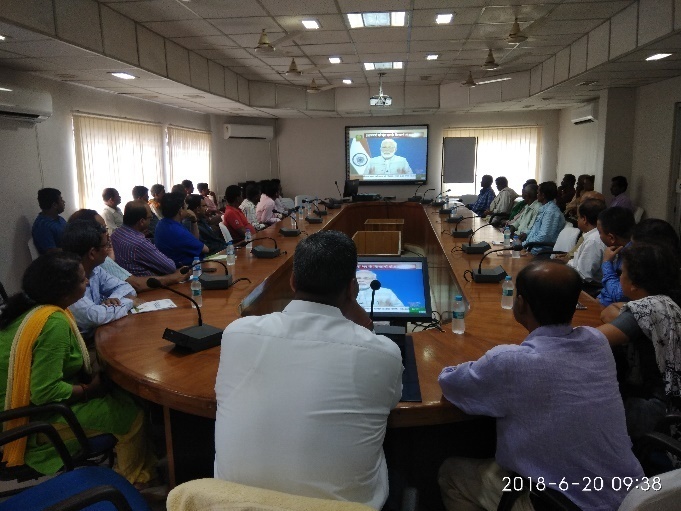 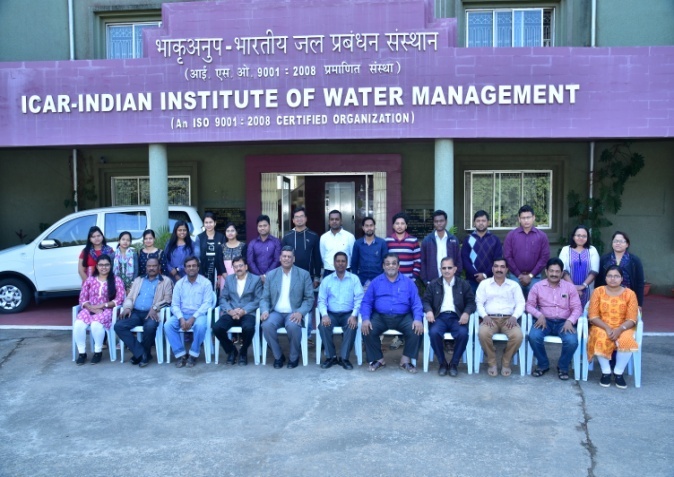 The institute has developed linkages with different state and central government agencies like Watershed Mission (Government of Odisha), Directorate of Agriculture (Government of Odisha), Central and State Ground Water Board, Command Area Development Agency, Government of Odisha, WALMI, ORSAC to implement farmer friendly water management technologies in the region. 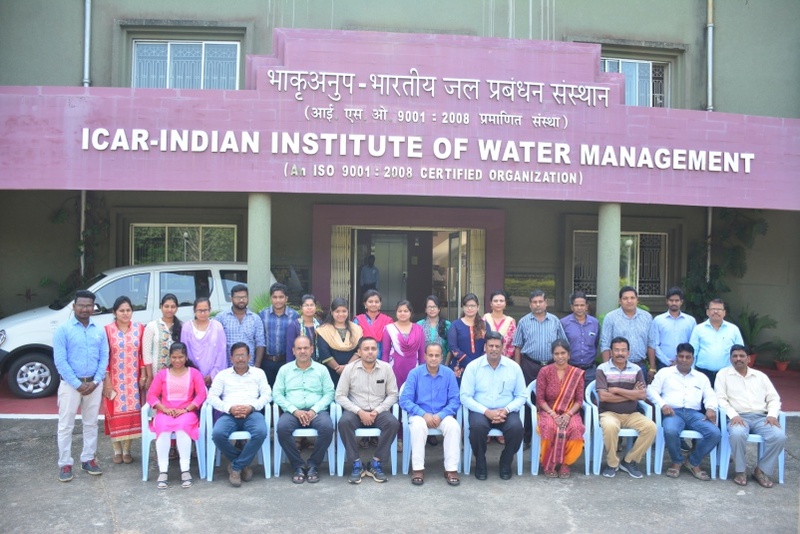 The institute has conducted several ICAR entrance examinations like JRF, SRF at national level. 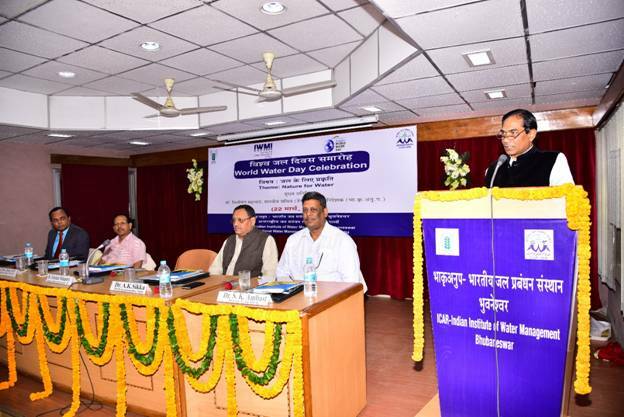 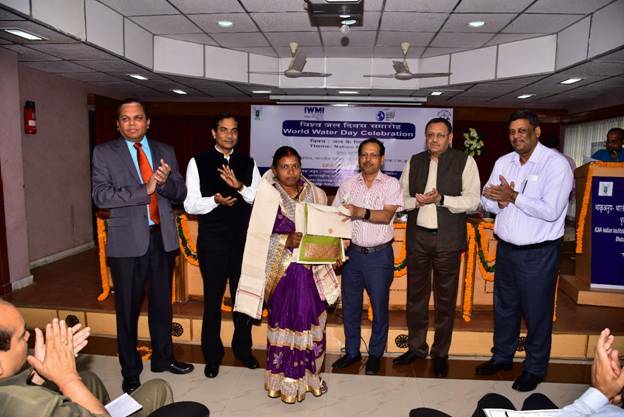 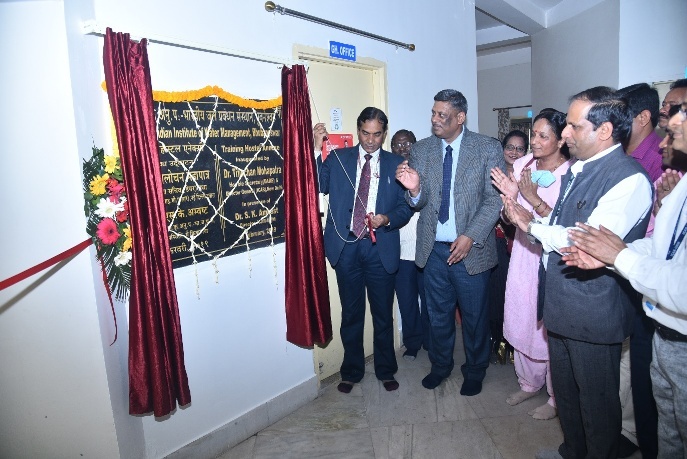 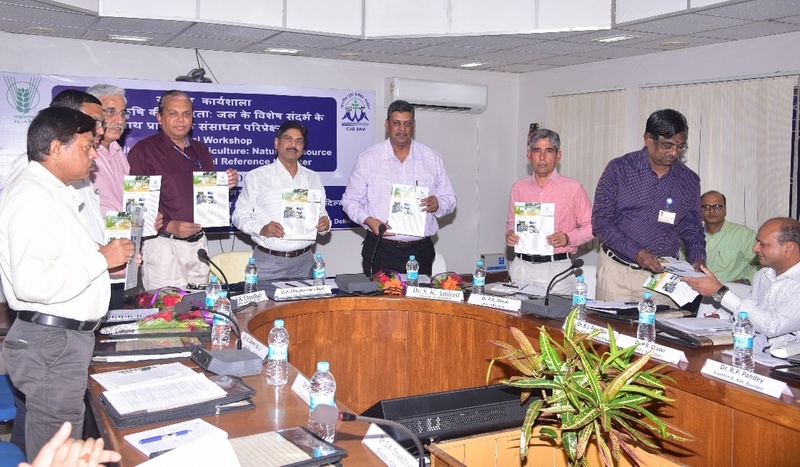 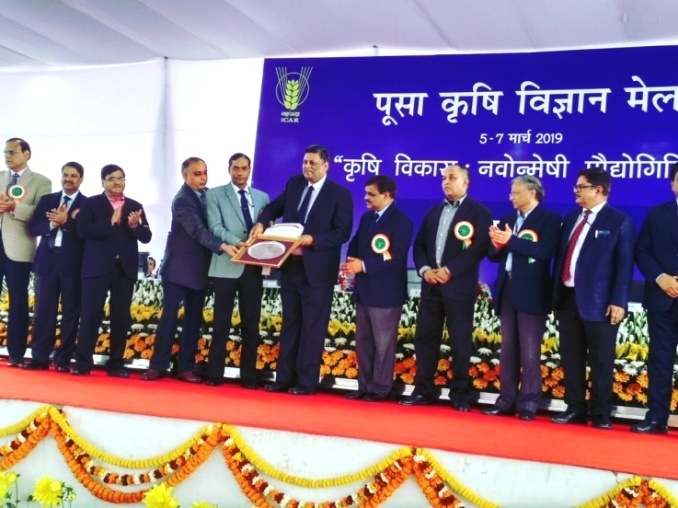 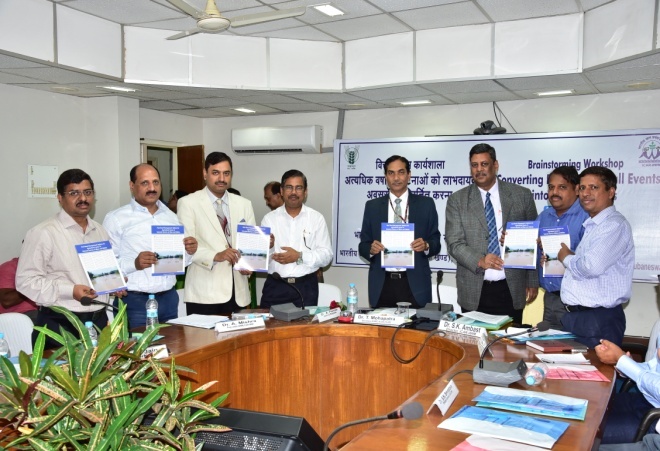 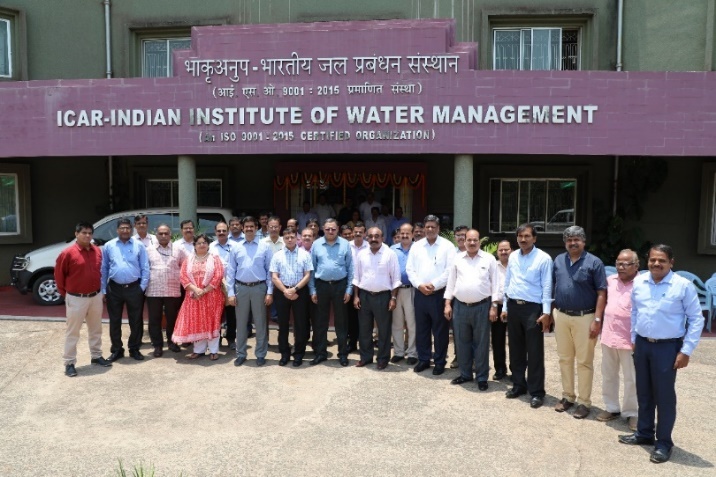 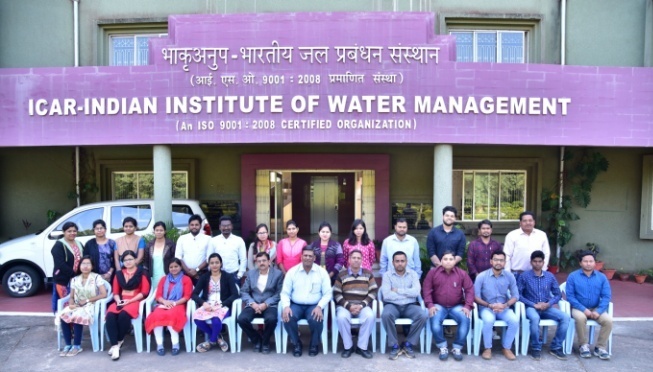 In addition to ongoing in-house research projects, the institute is awarded with many sponsored projects by various organizations like Ministry of Water Resources, GOI, Department of Science and Technology, GOI, IIT Kharagpur, NCAP, IRMARA and ISRO. 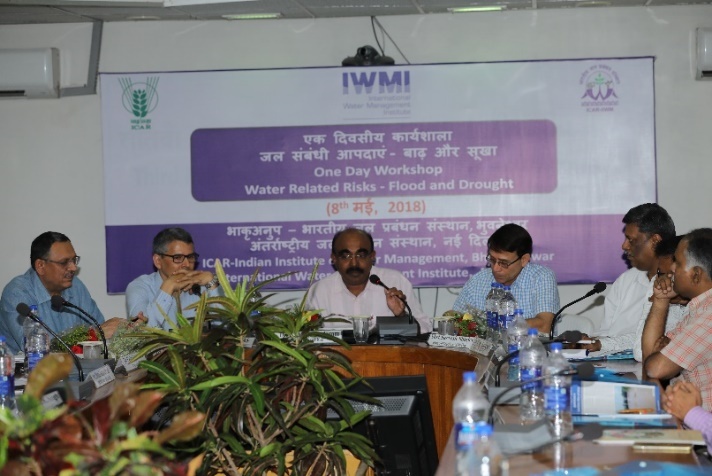 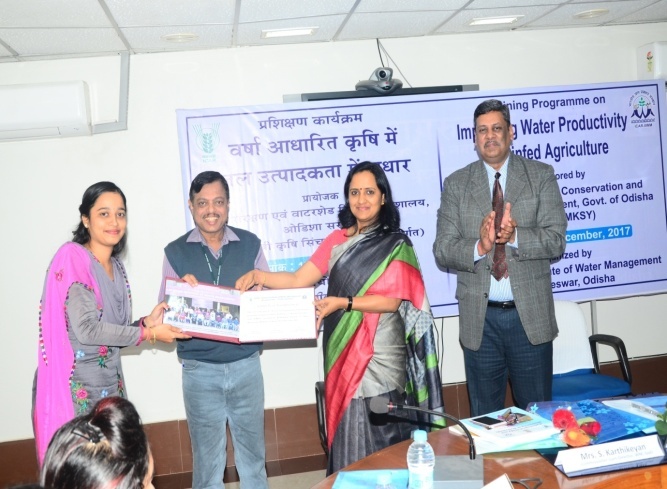 International linkages have been established through collaborative project of ICAR with University of Nebraska, Lincoln, USA, University of Melbourne, ICRISAT, IWMI, and Bill and Melinda Gates Foundation.